You can easily and intuitively control the training with your Kettler elliptical cross trainer Unix 4 using the new Kettler Advanced display. A central control knob guides through the programme and allows a quick setting of training parameters or programmes. The training computer offers a memory space for up to four persons and a guest profile, 10 programmes, and a programme editor. Providing a 20 kg balance mass system, the Kettler elliptical cross trainer Unix 4 offesr a very smooth concentric run. The balance mass is slowed down via motor adjustable magnetic brake and offers 15 resistance levels. The adjustment is done via the cockpit and it responds quickly to the respective settings. The ergonomics of the machine are completed by the adjustable treads and a new handle concept. 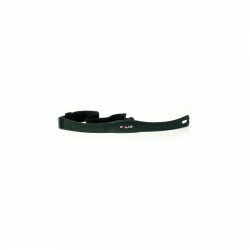 It's especially the newly shaped handle ends, which allow an even more active involving of the upper body and which demand the whole body throughout the training. Heb thuis een beperkte ruimte. Dit model neemt niet te veel ruimte in beslag gelukkig. De beweging is top. Er zijn zat mogelijkheden op het scherm, maar ik train eigenlijk alleen maar met het basis scherm. Zeer degelijke machine. Loopt erg soepel en heeft een makkelijk bedieningspaneel. 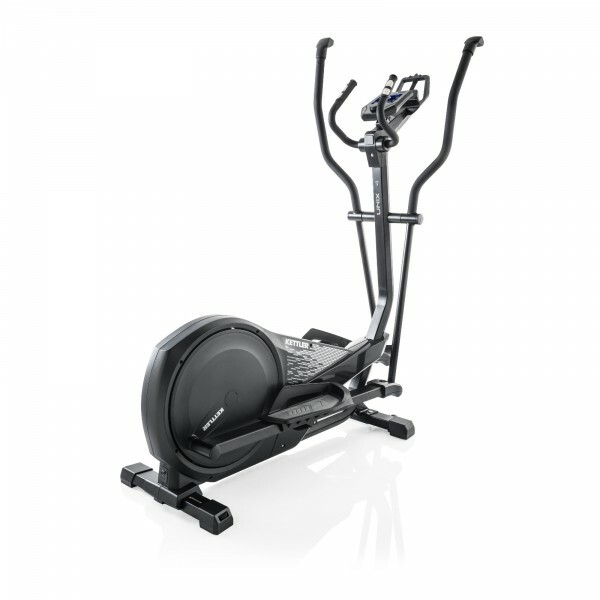 Kettler elliptical cross trainer Unix 4 add to comparison list.